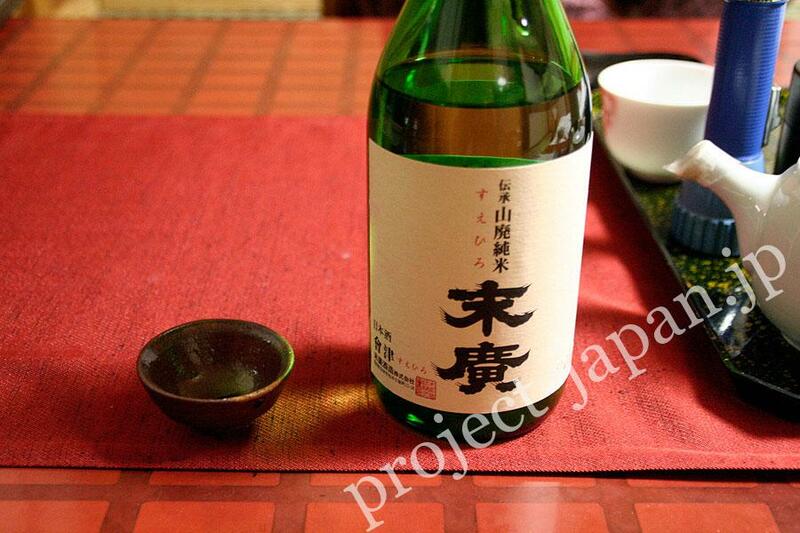 Japanese Sake is a kind of brewed beverages basically made using rice, water, and rice koji (microorganism). 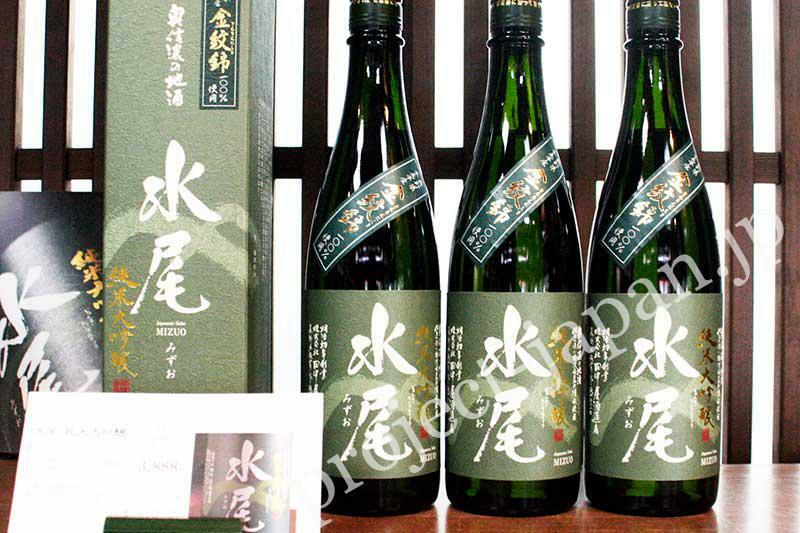 Various kinds of Sake are made all over Japan, and many “Jizake” (local Sake) are distributed. Sake has been absolutely necessary for celebratory occasions. Traditionally, it was a holy beverage dedicated to the God. “San-san-kudo (exchanging nuptial cups at a wedding), “Otoso” (New Year’s spiced sake), newly-built house ceremony etc. trace back to this custom. # As an agricultural tribe, Japanese people may have granted rice as what is a godsend and to be grateful. 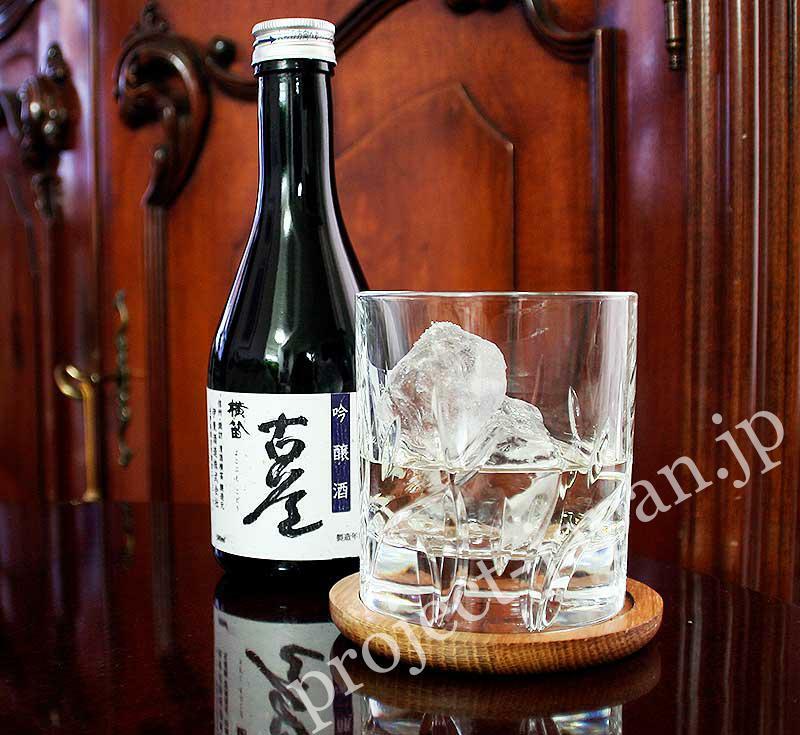 Ginjo-shu “Kodo”, also tastes good on the rocks. 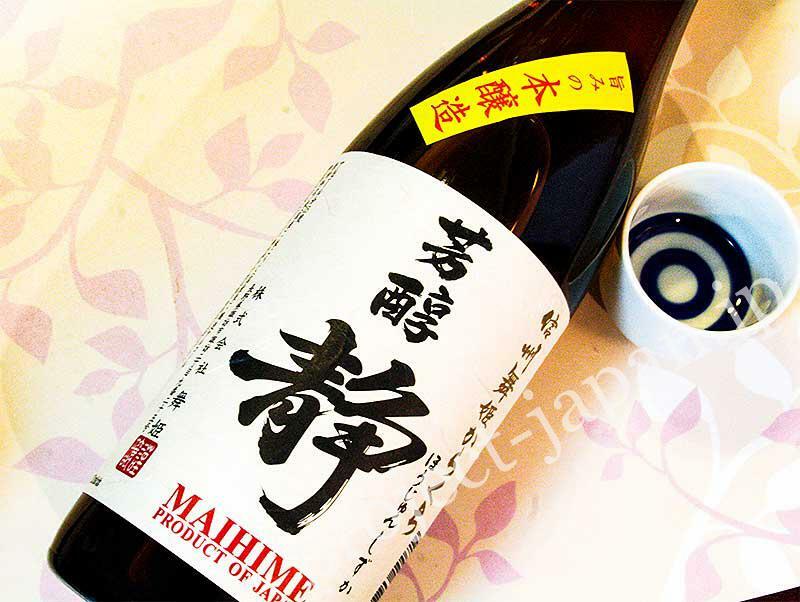 All of standards satisfy those of Junmai-shu, and that fall under any of the following; a) The rice-polishing rate is 60% or less b) A special production method is used. Tokubetsu junmai-shu “Nakagawamura no Tamako”. 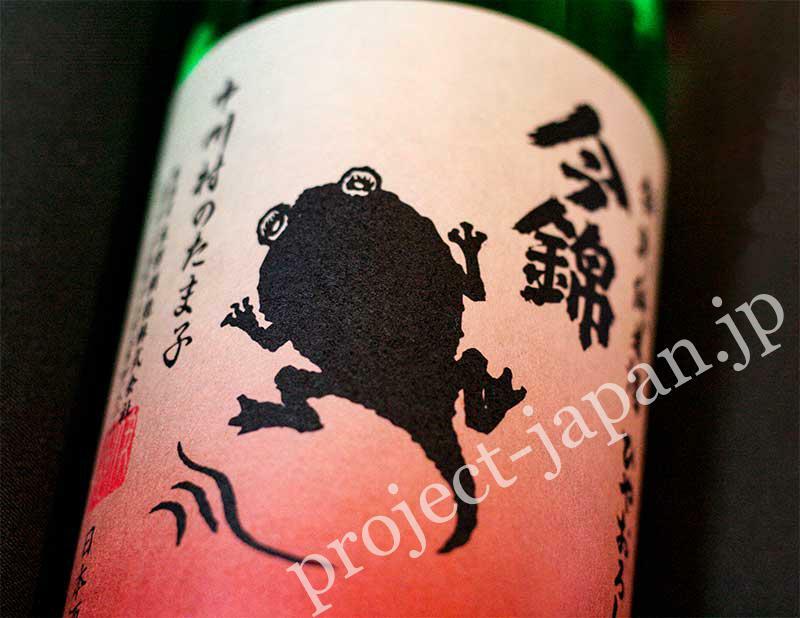 The illustration on the label is a tadpole in Tanada (terraced rice-fields) where the brewer harvests rice. All of standards satisfy those of Honjozo-shu, and that fall under any of the following; a) The rice-polishing rate is 60% or less b) A special production method is used. It has fruity and floral fragrances and clear and brisk flavors. 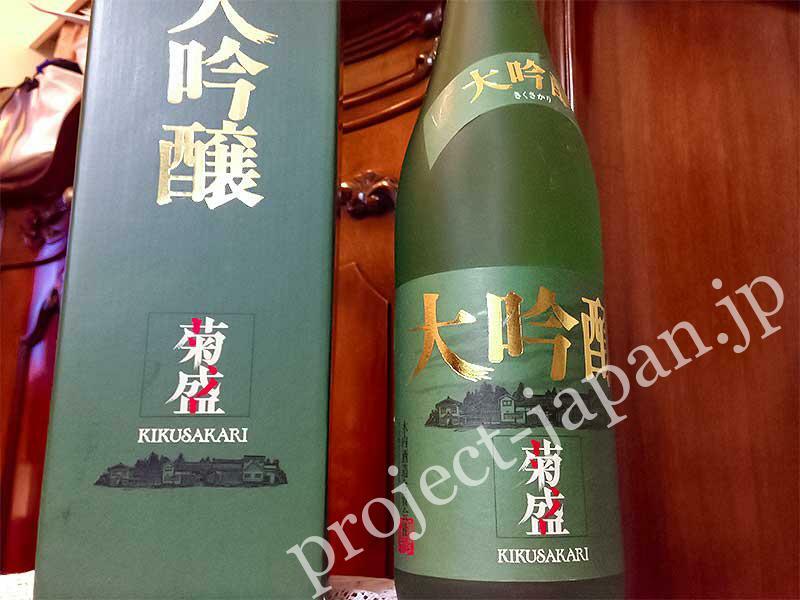 Daiginjo-shu, Junmai daiginjo-shu, ginjo-shu, junmai ginjo-shu are often included in this category. Sake that has fruity fragrances and fresh and clear flavors, and contains only a little sourness and bitterness..
You can feel that in SAKE such as; “Namazake” (not heated for pasteurization) and “Honjozoshu“, and sometimes “Junmaishu” etc. 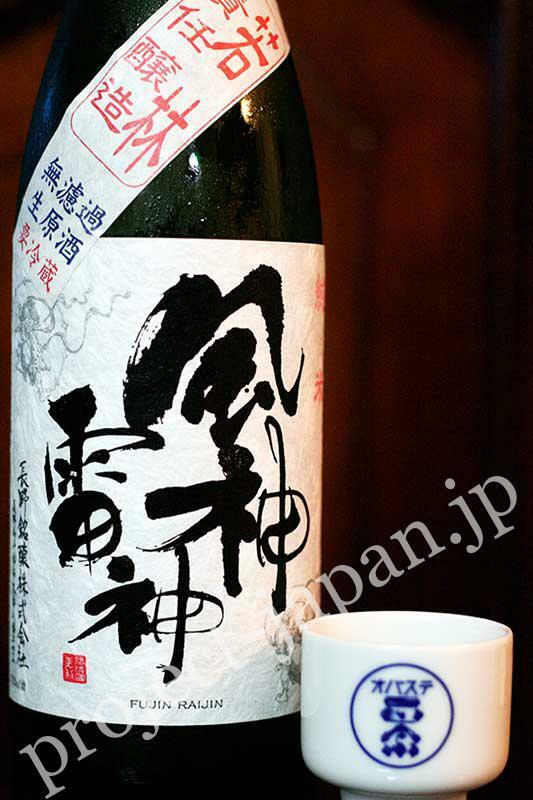 It is suited to drink as “Reishu” (cold sake). # We can say Soshu and Beaujolais Nouveau are alike in the type of flavor (fresh and fruty, and not astringent). The body is light. “Junmaishu” is often included in this category. It has a wide range of flavor from mild to rich body which lasts long time. Flavor and test of rice can be feeled. 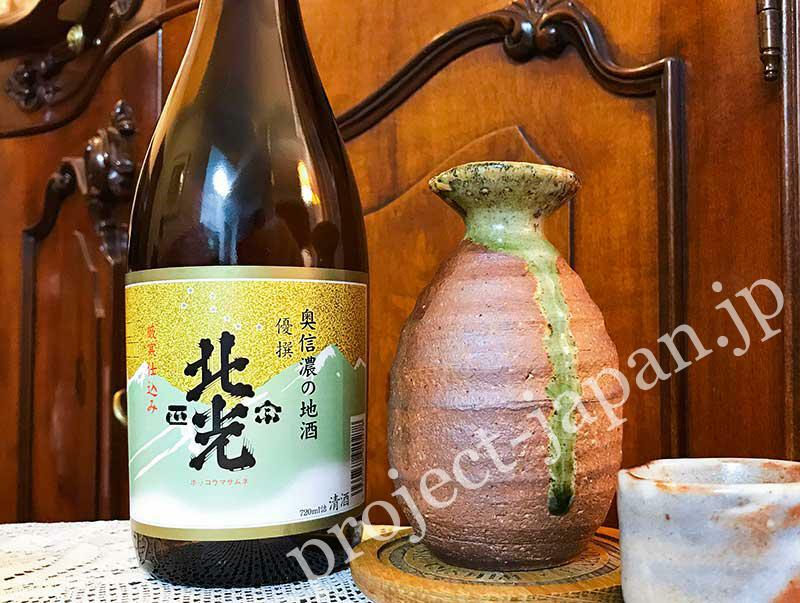 “Jukushu” means aged sake, and has deep flavors mixed with the sweet, sour and bitter tastes and a wealth of fragrance including spicy, nutty, woody and more. It tends to be full-body. Japan has a clear change of four seasons and is rich in the nature’s things. So Japanese people have developed a peculiar culture of enjoying sake and nature at the same time. “Hanamizake” in spring, “Natugosi no sake” (sake for beating the summer heat) in summer, “Tsukimizake” (sake for the moonlight party) in autumn and “Yukimizake” (sake for enjoying the beauty of snow) are integral. * “Shu” is another way of reading the Chinese character of “sake”. * When two words are united in one word, the pronunciation of the initial letter ‘s’ changed to ‘z’ or ‘j’ in the latter word.